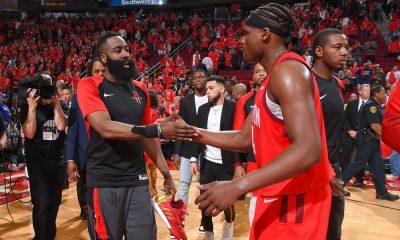 Dave Hardisty & MK Bower recap a big win by the Rockets over the Thunder and discuss how the Rockets are still a work in progress. 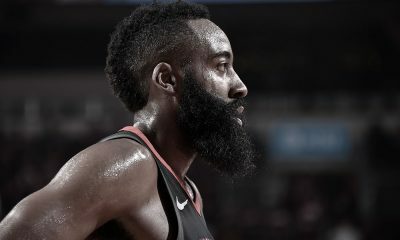 James Harden in a historic shooting funk. 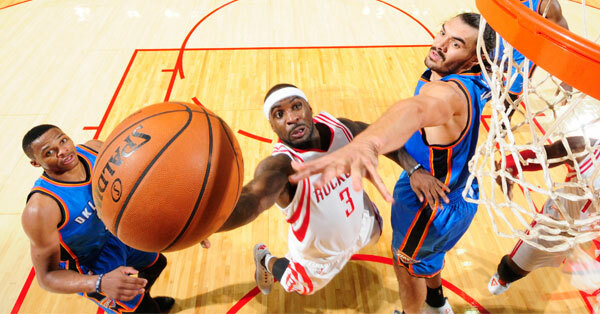 Ty Lawson hesitant to be aggressive. Dwight Howard in and out of the lineup. Three straight 20-point losses to open the season. 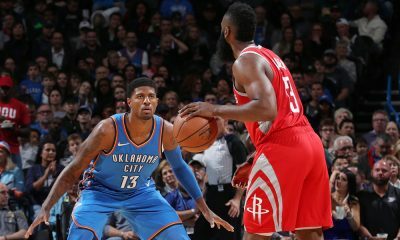 There were plenty of reasons for Rockets fans to be concerned going into a West battle against Kevin Durant, Russell Westbrook and the Oklahoma City Thunder as 0-4 appeared to be on the horizon. 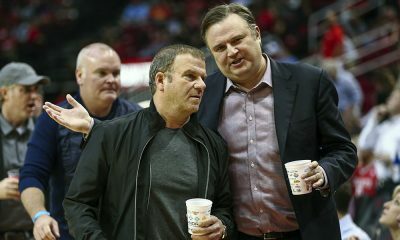 MK Bower joins Clutch at the Toyota Center after the Rockets stepped up big to get their first win of the season, a 110-105 win over the Thunder. 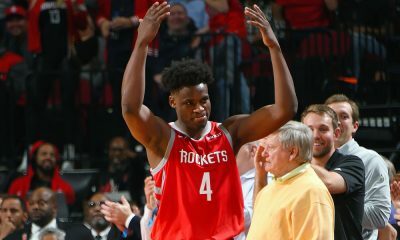 We talk about Harden’s funk, what’s gone wrong for the Rockets this season, Lawson’s early reluctance and how some positive signs were finally visible in Monday’s big win.